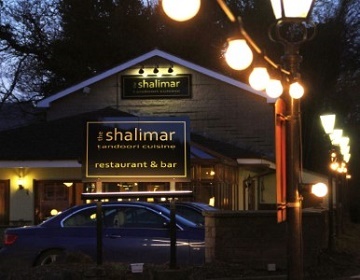 The Shalimar Restaurant is a traditional and charming Indian restaurant which is perfect for the family, romantic evenings and relaxed business functions. We offer spacious dining in a setting that is accompanied by chandeliers, plush carpets, comfy seats, and brass statues. 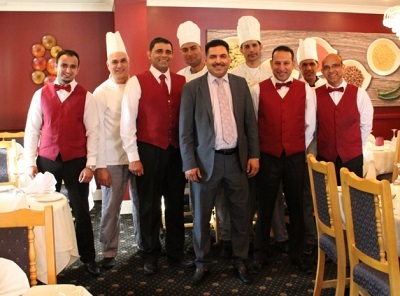 Our vibrant, welcoming atmosphere will make your dining experience a memorable one. 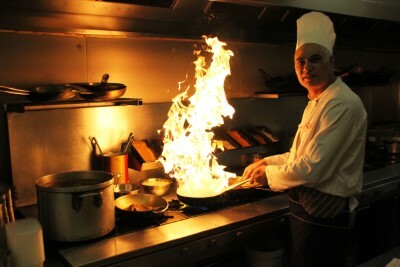 The Shalimar has an authentic Indian menu featuring all of your favourite curries plus some unique house specialties. The bar serves Cobra Larger and locally brewed real ale along with a fantastic collection of international wines to accompany your meal.